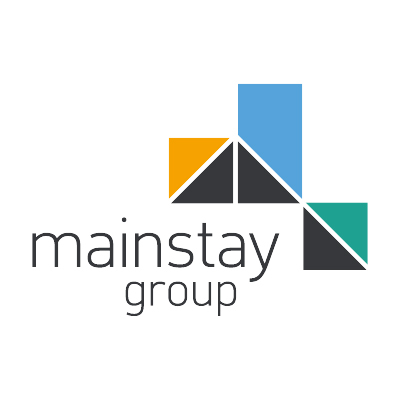 Mainstay Group Limited is committed to providing high standards of service to all its customers. We aim to be open, honest, and easy to deal with, and your views on our service delivery and products are very important to us. We recognise that from time to time, things will go wrong and that we will not have provided the high standards of service that we pride ourselves on. When this happens, we are particularly keen to hear from you so that we can put things right quickly, and to your complete satisfaction. We are also keen to hear if you feel we have exceeded your expectations. Answer all telephone calls presented to us during our office hours of 8:00am to 7:00pm Monday to Friday. Reply to any voicemail messages within four working hours. Answer e-mail messages within five working days of receipt. Respond to web-based enquiries within five working days of receipt. Reply to letters within five working days of receipt. We will fully discharge our contractual obligations to your and manage your development in accordance with good practice. Provide you with a comprehensive service charge budget within two weeks of the period start date. Arrange for the service charge accounts to be externally audited and provided to you within 6 months of the year-end. Manage your service charge monies in accordance with the ARMA, ARHM and RICS codes of practice and at all times have appropriate fiduciary and Professional Indemnity Insurance cover. Deal with communal repairs and maintenance issues using only approved and insured contractors. Make regular and documented visits to your development. Engage with, and build long term positive relationships, with all our customers. Find new and better ways of delivering our service. To assist us in delivering this high standard of service, we would ask that you treat our staff with courtesy and in a manner in which you would expect to be treated. Mainstay strives to offer the highest quality of service to all its clients. However, we recognise that issues do sometimes arise, and in accordance with good practice we have set out the steps you should take in the event that you are dissatisfied with any aspect of our service. In the first instance, if you have a complaint against Mainstay or a member of Mainstay staff, you should raise this with the relevant Property Manager for your site (details can be found on your customer portal) and / or in writing to the address below. 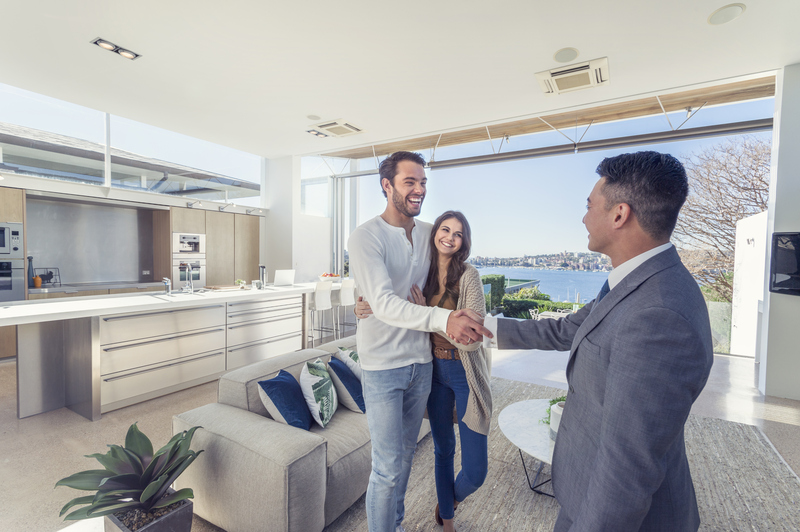 Your Property Manager will endeavour to resolve it as promptly as possible.